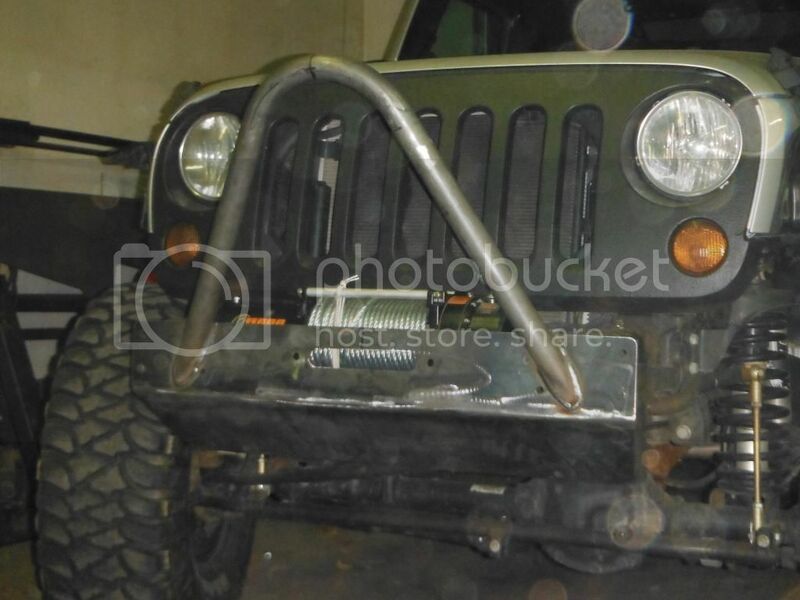 Our new front bumper has a winch mount that is located between the frame rails, a skid plate to protect the front crossmember and D-ring mounts (not pictured, there located on the outside of the hoop.) a stinger hoop. Each Bumper comes with grade 8 hardware, some small trimming is needed and drilling into the crosmember to attach the skid. On sale now for $249.99 raw steel $349.99 powder coated. To place a order give us a call at 610-451-5039. Nicer looking bumper can the stinger be made longer. Visitors to Spa can find many questionnaires massage therapist of any age and nationality performing thai massage in the city Staten Island. Masseuses are able not only to give pleasure in this way, but also to the strong semi-gentlemen. Girls perform tantric a massage that will produce a male a vivid impression. Prices for tantric massage depends on qualification Young ladies and the skills that she possesses. Before making a choice, carefully study the prices for services and customer feedback about the work of one or another masseur specialist. We are sure that the search for a real professional masseur will be crowned with success and you will be satisfied with the quality of our services. Specialists are skilled workers in their field and they will help you relax after a hard day.